For Boca Raton and the rest of South Florida, the most significant amount of claims against business insurance come from water damage. To reduce the amount of loss and therefore the insurance claim, policyholders and insurance companies both know they need to have a licensed restoration company come in to remove any standing water and start the cleaning and repair work immediately. When it comes to commercial water damage in Boca Raton, the source in businesses is usually an internal problem such as a split pipe inside a wall. 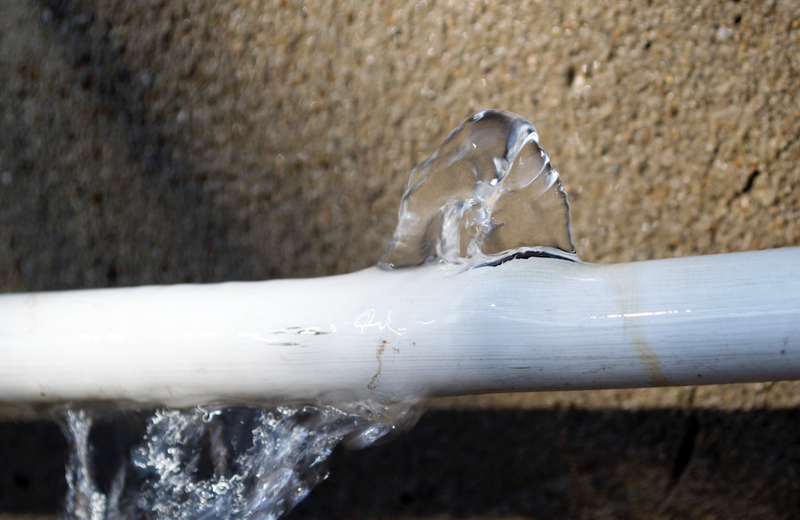 In a case like this, Express Emergency Services has to determine the source of the leak and stop it while causing as little damage to the structure as possible. To avoid tearing out entire walls, our technicians use Thermography to find the water. The process involves using an infrared camera designed to detect the cooler areas where water is flowing or has collected. After proper training, our technicians can find the source of the leak and remove only the building material needed to expose and repair it. As technicians stop the leak, other crew members use pumps and extraction wands to remove standing water trapped in the facility. Once they complete that task, they take steps to dry the floors, walls, and any property inside the business. Technicians do this with a combination of dehumidifiers, fans, and air movers. Express Emergency Services technicians use the dehumidifiers to draw water from the air and surrounding property. The action helps to dry the area without causing soaked items to curl, crumble, or otherwise adversely affect them. Fans draw damp air out of the facility, helping the dehumidifiers to work more efficiently. Crew members set up the air movers to force warm, dry air over affected surfaces, speeding up drying time without cracking, splitting or causing other, secondary damage. 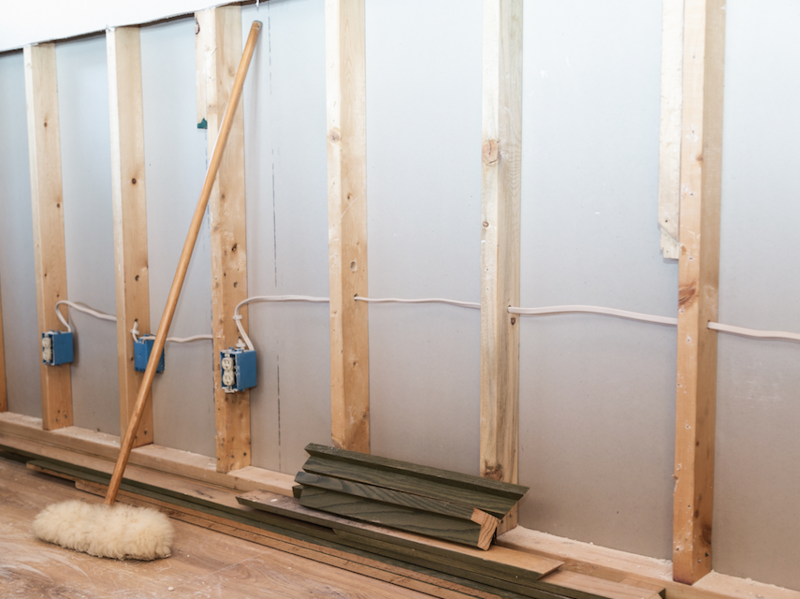 If water ruined items like wall frames or other building property, our team can demolish them without damaging the rest of the business as they remove it all from the building for disposal. As a certified general contractor, our work crew can repair or replace most items from electrical conduit and circuit breakers, and plumbing lines, to major structures like load bearing walls and roof supports. If you have water damage in your Boca Raton business, call Express Emergency Services at 561-513-5977. Regardless if it is a couple of inches of water in your breakroom or a major disaster that closes your doors to customers, we are here for you. We are an emergency water damage repair company. This entry was posted in Boca Raton, Water Damage and tagged water damage, water damage boca raton.